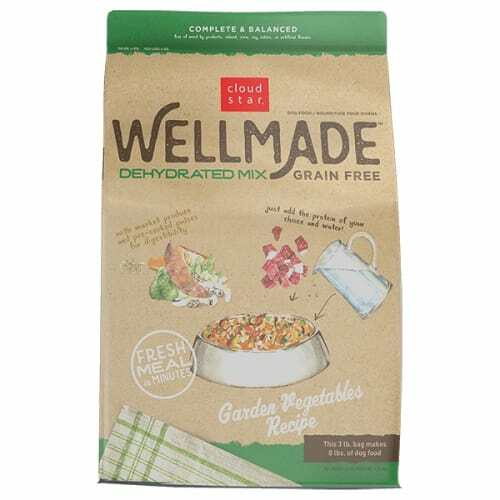 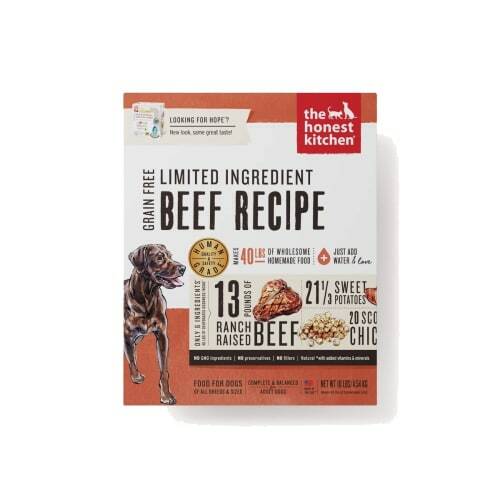 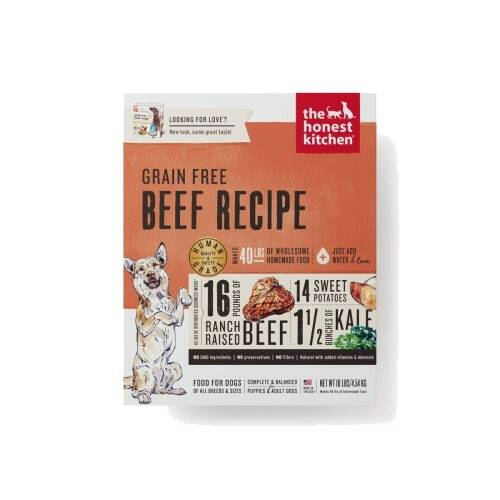 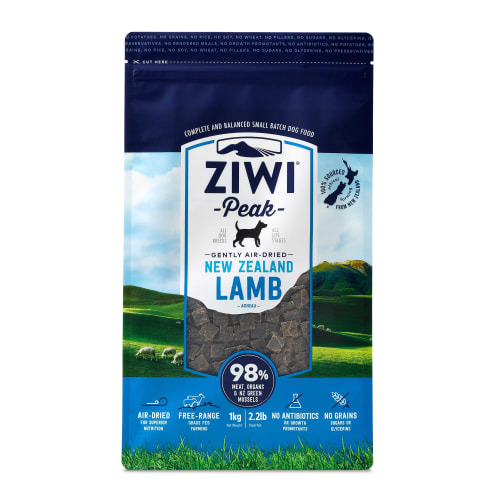 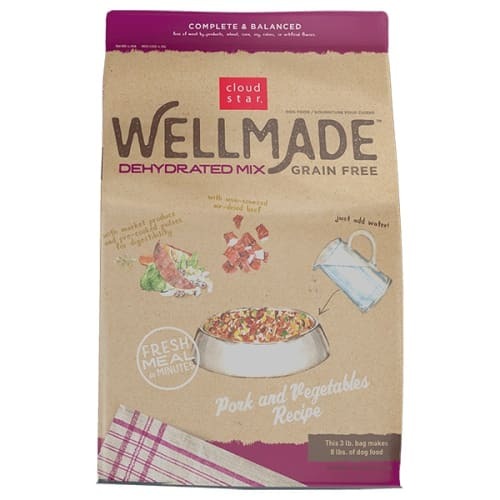 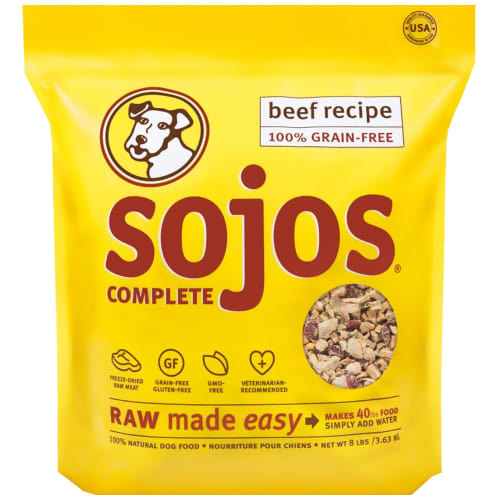 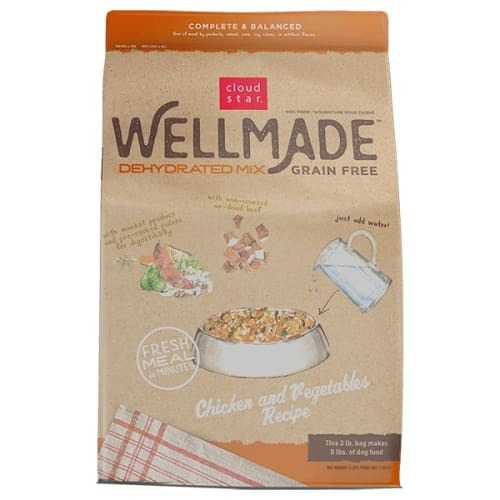 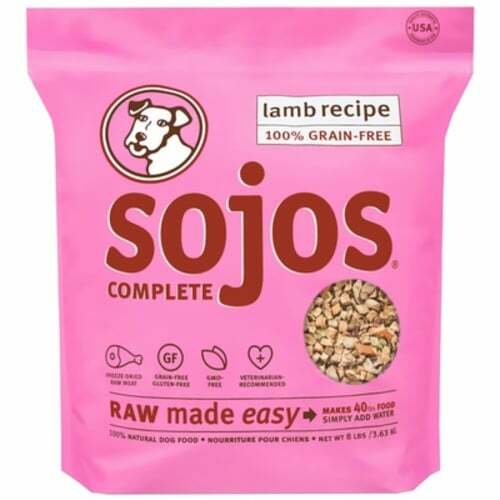 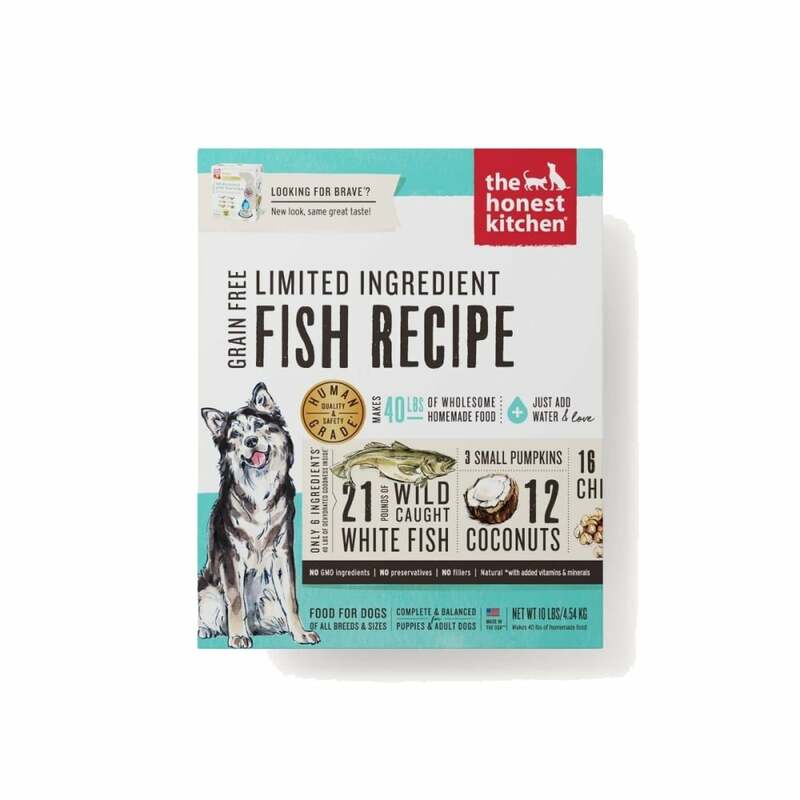 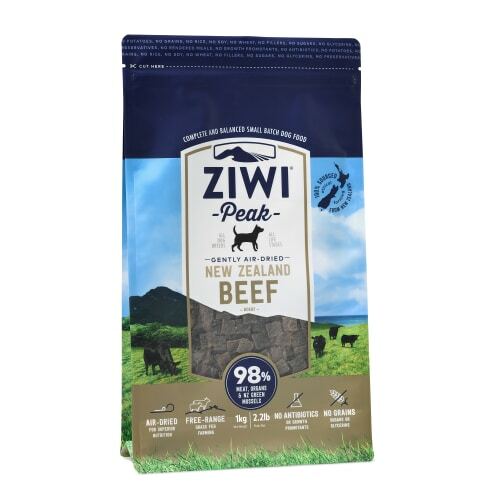 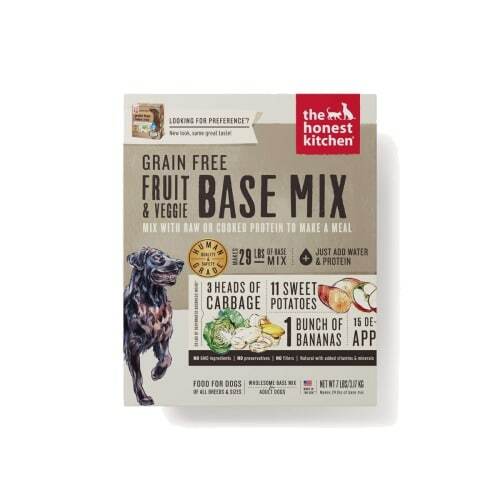 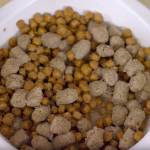 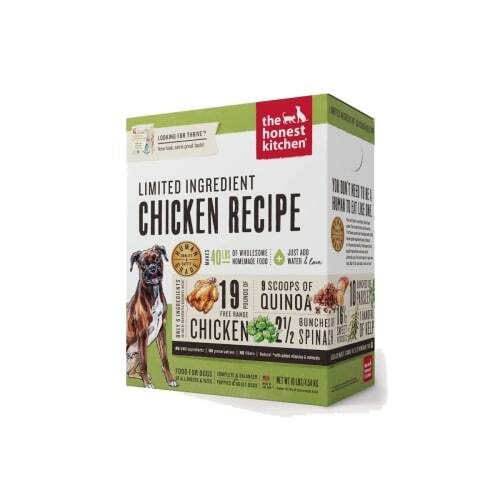 Limited ingredient Fish and Coconut grain-free, potato-free and poultry-free dehydrated dog food. 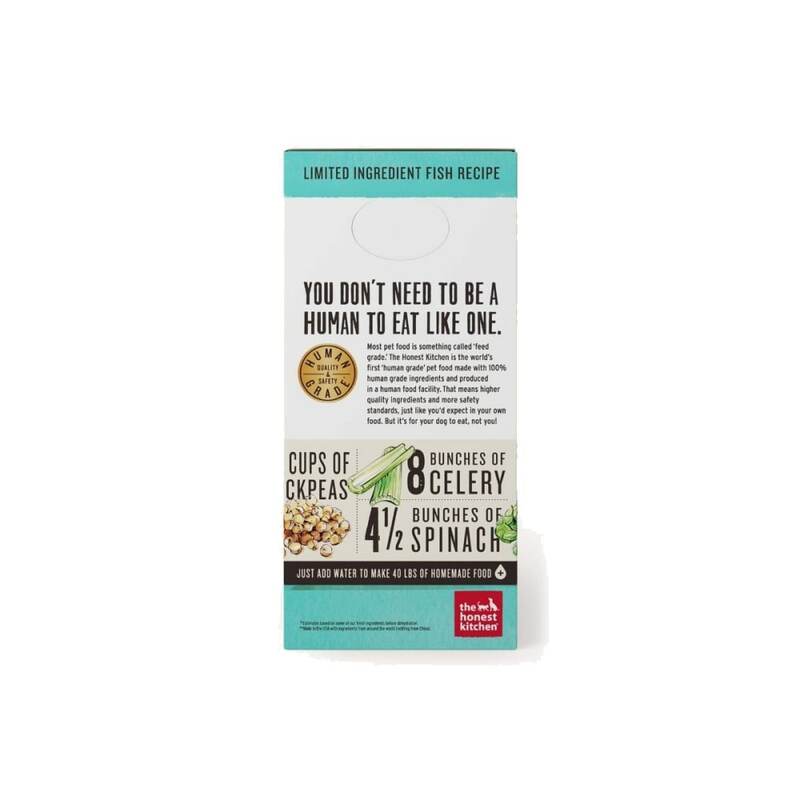 Made with only 6 ingredients, BRAVE Honest Kitchen is minimally processed, made in the USA and totally natural -- just add water! 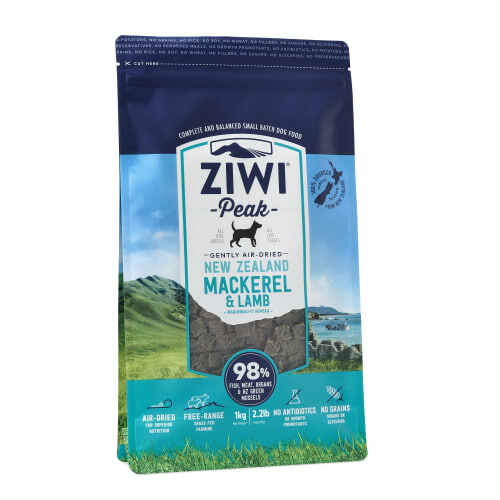 MSC certified pollock, organic coconut, chickpea, celery, pumpkin, spinach, tricalcium phosphate, choline chloride, zinc amino acid chelate, vitamin D3 supplement, vitamin E supplement, potassium iodide, potassium chloride, iron amino acid chelate, copper amino acid chelate, thiamine mononitrate.